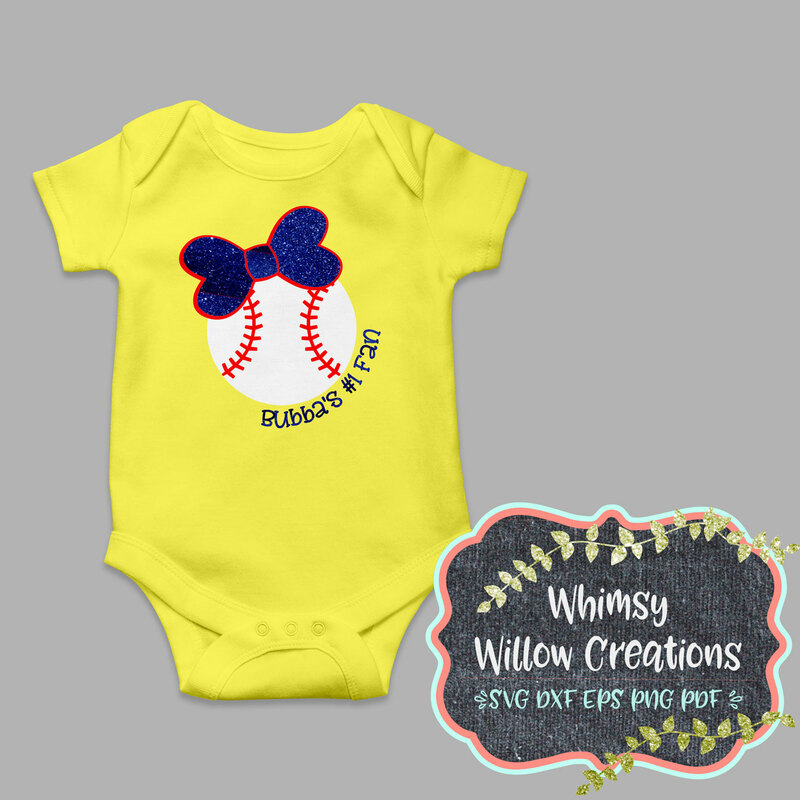 Cheer from the stands with this cutie Baseball SVG! 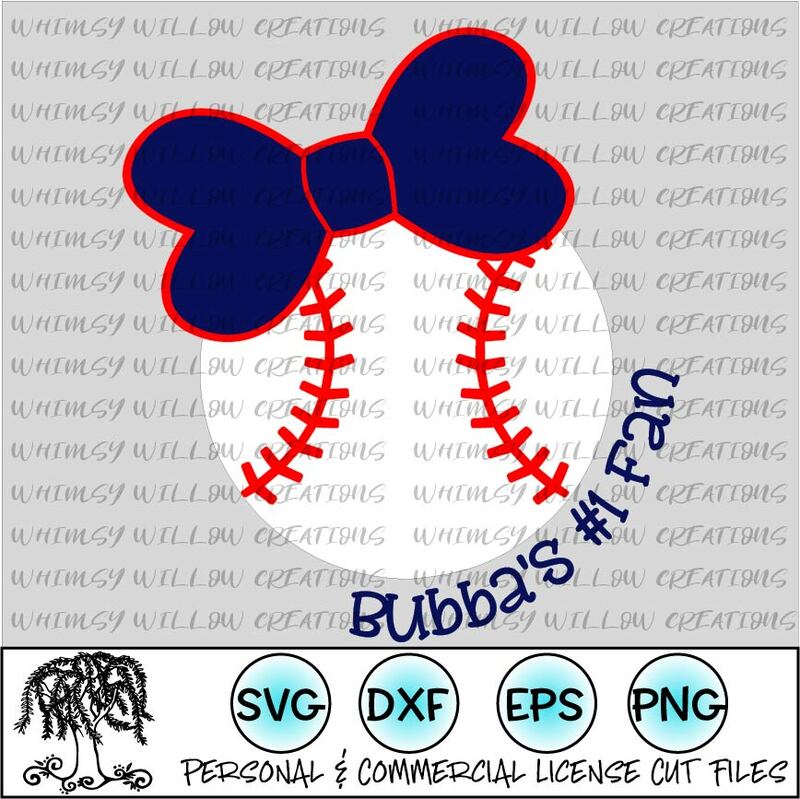 Order here This Digital product is a zip file and includes SVG, EPS, DXF, PNG formats. 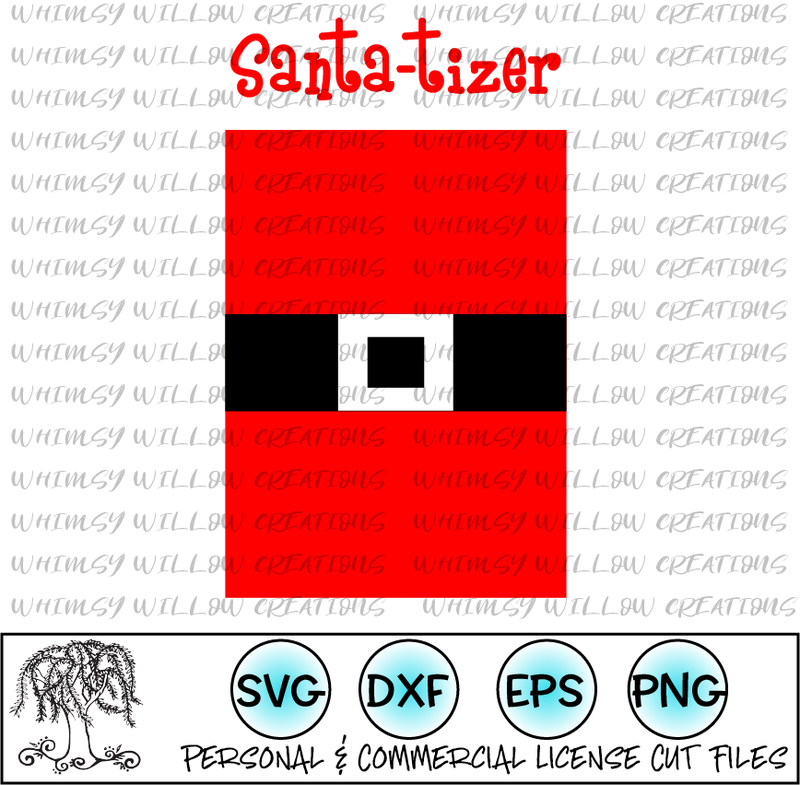 ** Please note files include unwatermarked design only. It will be ready to use, if cutting machines and/or software is compatible. Don’t forget join us on Facebook and Pinterest for more great files! 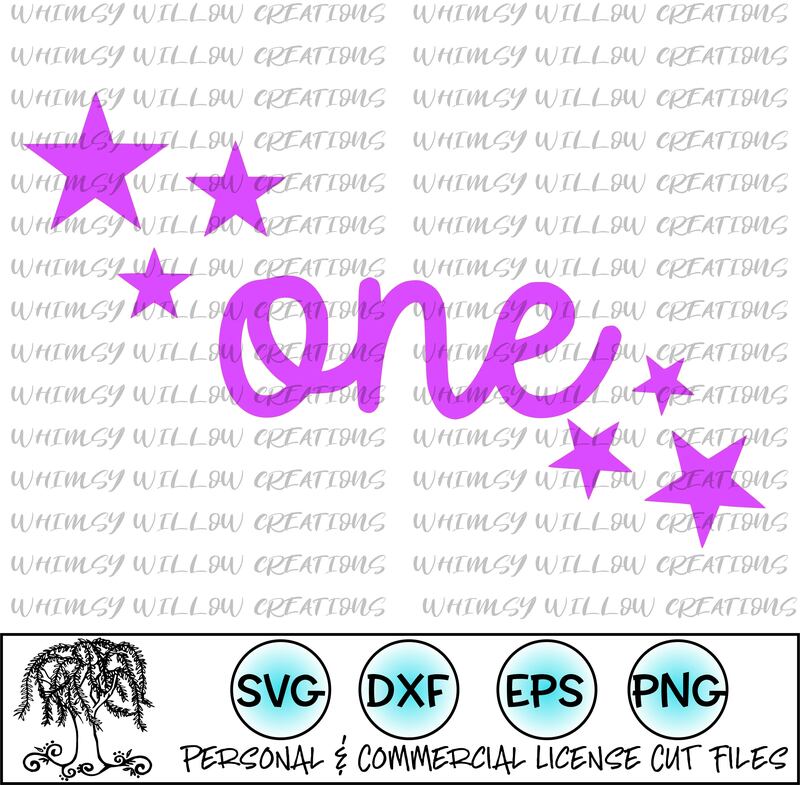 This is a digital file only. Purchase does not include physical items. Therefore, refunds will not be processed. 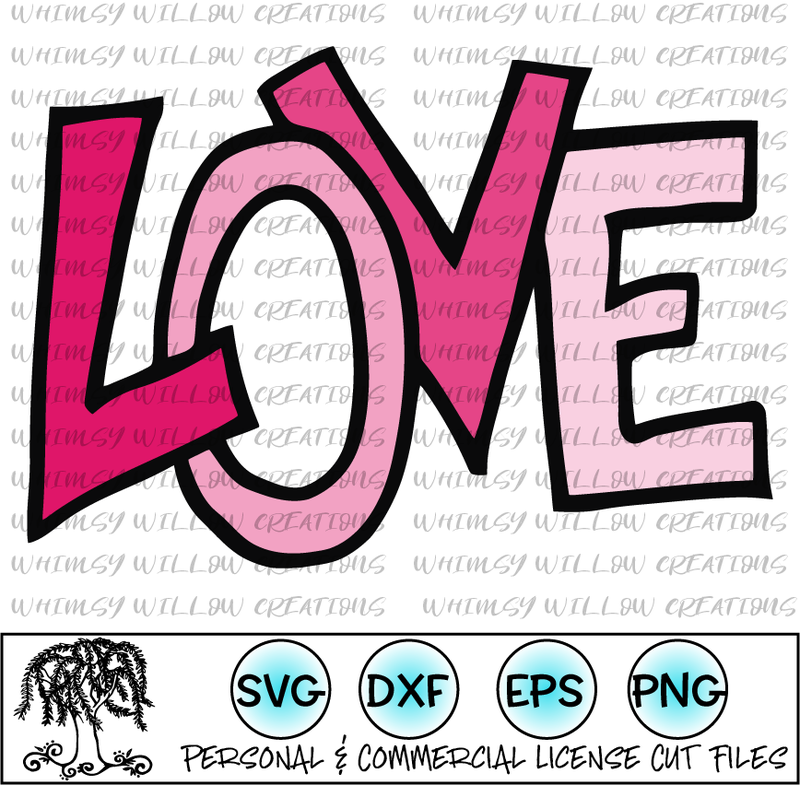 We will do our best to assist with troubleshooting, but, it is the customer’s responsibility to make sure software is compatible with SVG files. Subscribers to Cameo Craft Class receive step by step tutorials and new project ideas every month! 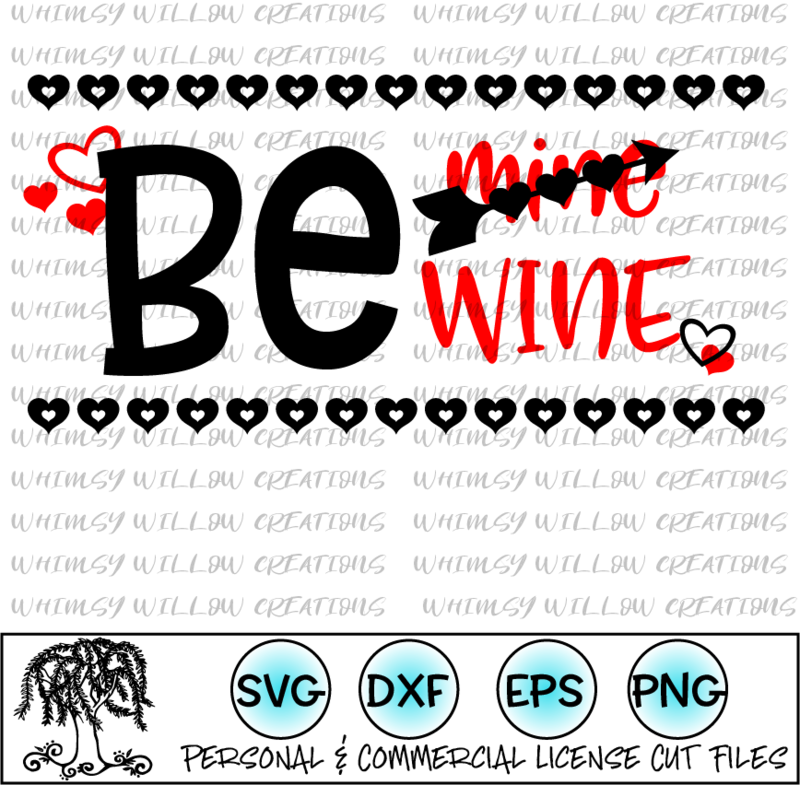 The commercial license does NOT include the rights to sell this file. Consumers may not claim as their own, or redistribute the files. Also, the license is not transferable.